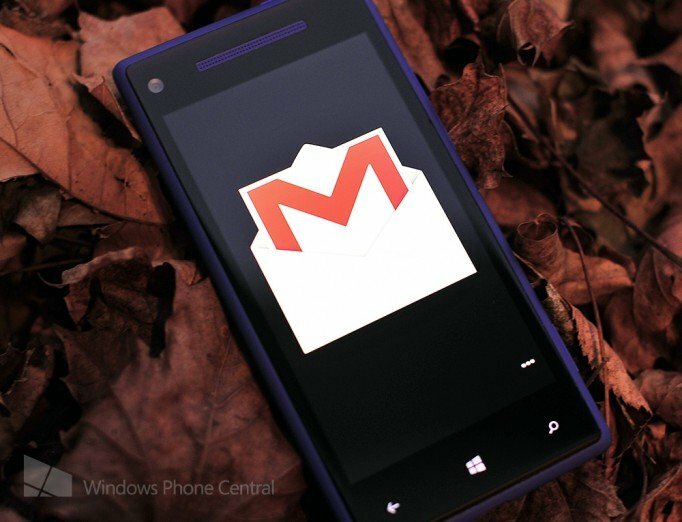 Google is set to cease supporting Microsoft Exchange ActiveSync for its array of online services, including both GMail and Calendar. This will prevent consumers from setting up accounts on Windows Phones with both contact and calendar support (but will not affect those who already have email configured on Windows Phone). Consumers who make use of said features will have to go through workarounds to get connected, or switch across to Outlook. The changes will prevent users from synchronising their Google calendars and contacts after July 31st (if it's not already configured). Microsoft has already made a move it seems as the company has removed the ability to synchronise Google contacts and calendar when setting up Google accounts on Windows Phone. There's a way around this, according to a user report. Reddit user blorgon has tracked down a support page over on the Google website that points to a way of setting up a Google account with contacts and calendar synchronisation - until Google removes such functionality this coming summer, of course. So how does one go about achieving this? Simply head on over to "email + accounts", select the option to add an account. Instead of hitting Google scroll down and select advanced setup. This will ask for login details, enter your Google credentials. You'll then be able to add Google services to the account and complete the setup as you would any other. You should now have a fully working Google account with calendar and contacts synchronised from the cloud. Be sure to read up the full walkthrough over on the Google website. As always, if you're able to, we strongly recommend Windows Phone owners to migrate across to Microsoft services. This helps keep everything under one company and adds more protection against these types of situations. As mentioned above, Google is expected to full remove ActiveSync support by July 31st.